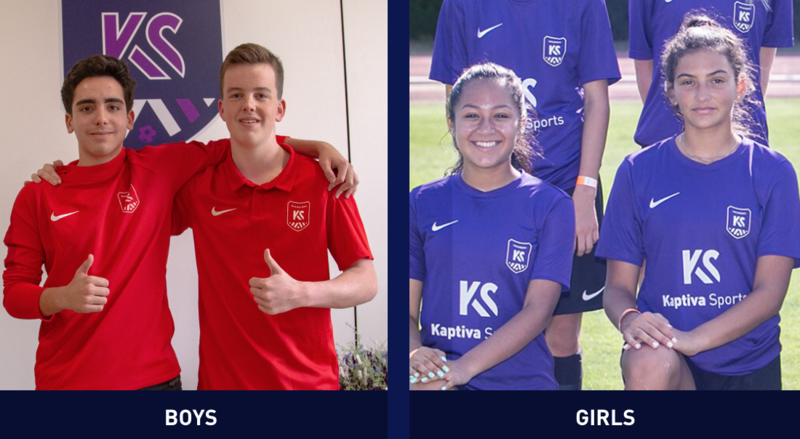 Kaptiva Sports Academy Barcelona has been developing young talented international 14 to 17-year-old players, since 2012, through a fully integrated football program to help them reach their full potential. 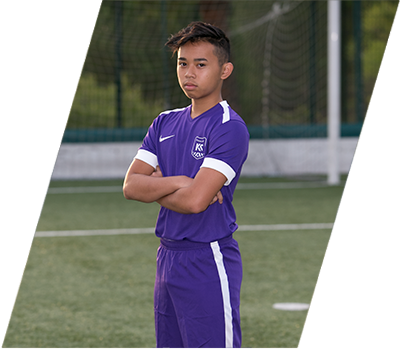 The academy’s main goal is to offer a top inclusive annual program to talented players from all over the world, through a fully integrated inclusive football program. We believe that training, studying and living in a foreign country is an invaluable experience that helps shape young men into not only better players, but also better people. The benefits of such an experience will be embedded positively into that individual. KSA’s technical academy staff conducts intense trainings to develop football skills and prepare players for the highest level in games and tournaments against national and international teams. Individualized training sessions are used to develop technical skills and mobility, while the club training main objective is to develop team cohesiveness and tactics. Additional tools such as masterclasses, video analysis, and progress reports add to create a well-rounded football program to complete elite development.  The F.A.S.T methodology, which stands for Football Academy System Training, has been developed over the years through Kaptiva Sports’ successful industry experience within international youth football. F.A.S.T. methodology is based on the principles of the Spanish football game plan. It provides a 360° full immersion to accelerated players thriving results. We can only enrol a limited number of players per season. Register for a trial as early as possible. 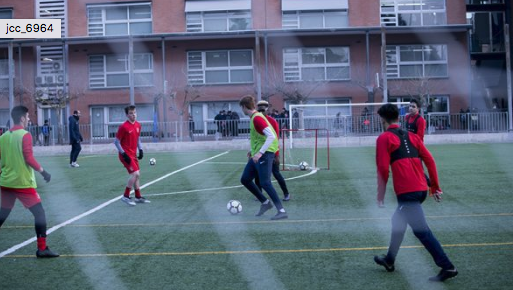 Take your football to the next level with intense training and the highest level of competition in Barcelona.The ideal environment to reach your full potential. Kaptiva Sports Academy creates the perfect environment to develop well rounded footballers. Teamwork and sportsmanship are the stepping stone to build confidence and trust on the pitch and help succeed in game situations. The training methodology is aimed at preparing players to do just so. Every day at Kaptiva is an opportunity to evolve your game and grow as a player and person. 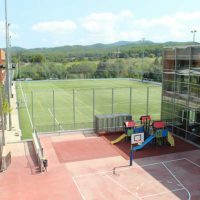 KSA players live in a healthy coexisting environment within our recently built residence on campus at the Europa International School of Barcelona in Sant Cugat, Barcelona, Spain. 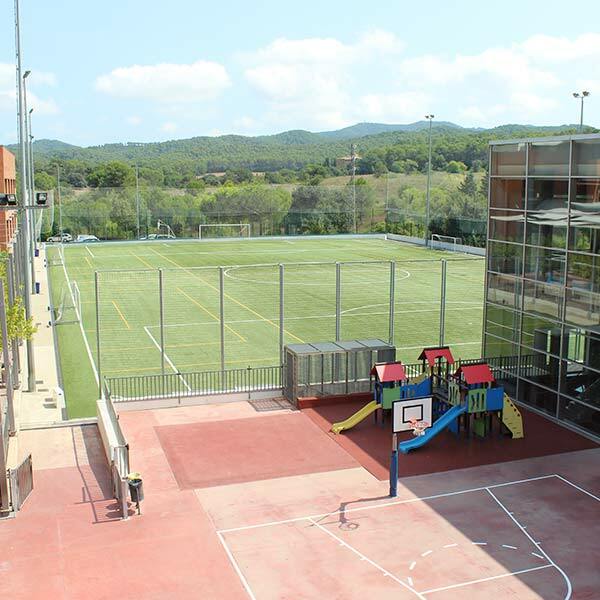 Sant Cugat is a family friendly suburb in the outskirts of Barcelona city. The boarding school residence hall includes WIFI, 24/7 security, dining hall, cleaning service, and close proximity to training and academic facilities. Common spaces and modern facilities make the residence an ideal place to further develop as players and people. The KSA residence hall is set to be the home of a great experience. Visit our FAQ section to find quick answers to our most common questions. If you need to talk to a Kaptiva Sports Academy representative, please feel free to call us or shoot us an email via the contact form below. Miami & New Jersey U6-U21 Day training!